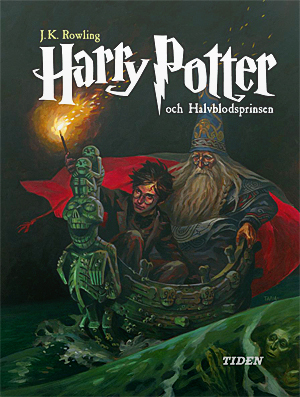 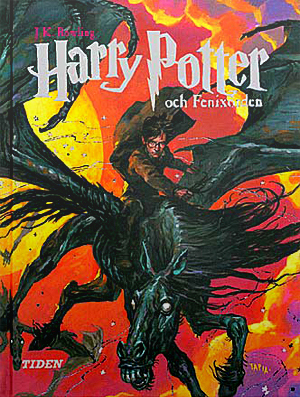 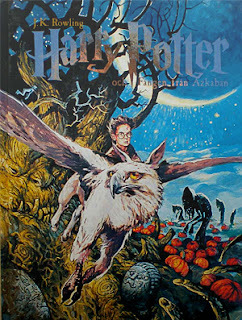 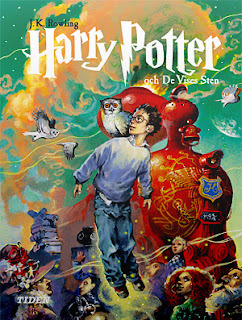 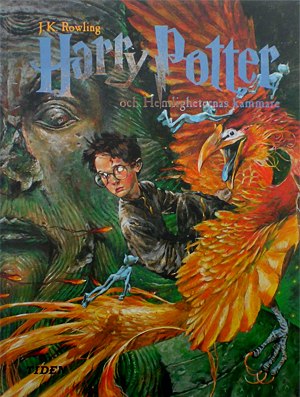 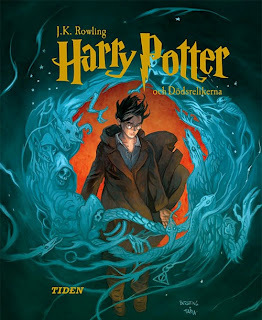 The Illustrated Book Image Collective: Swedish "Harry Potter"
These are the Swedish "Harry Potter" covers. 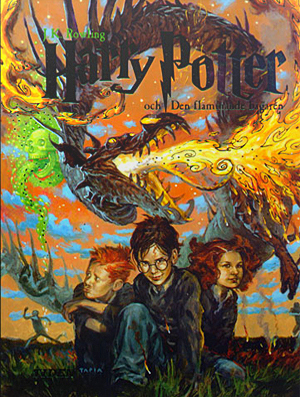 I think it's interesting to see which characters and creatures look like their American book/movie counterparts, and I really like these covers just on their own. They're totally crazy and cluttered but they still work, and the colors are all really odd and eye-catching.